In late 2017, MoviePass lowered the price of one-movie-per-day subscriptions to just $10 a month. While many movie fanatics considered this to be an amazing value, we couldn’t help but wonder if this business model was truly sustainable. As a result of two recent changes, we are becoming even more skeptic that one day, MoviePass will no longer be worthwhile. Movie Pass recently announces that new subscribers no longer have the ability to see one movie per day. Now, the $9.95 subscription only gives customers the opportunity to buy four movie tickets per month. CEO Mitch Lowe stated that it’s unknown whether the unlimited plan will ever make a return. In an effort to appease customers frustrated by the change, MoviePass is providing a three-month trial of iHeartRadio’s All Access subscription. In addition, MoviePass’s new plan requires customers to pay for their subscriptions three months at a time. “We recently made some updates to our Terms of Service, including the policy that MoviePass subscribers are only permitted to see any movie in the theaters once with their MoviePass. 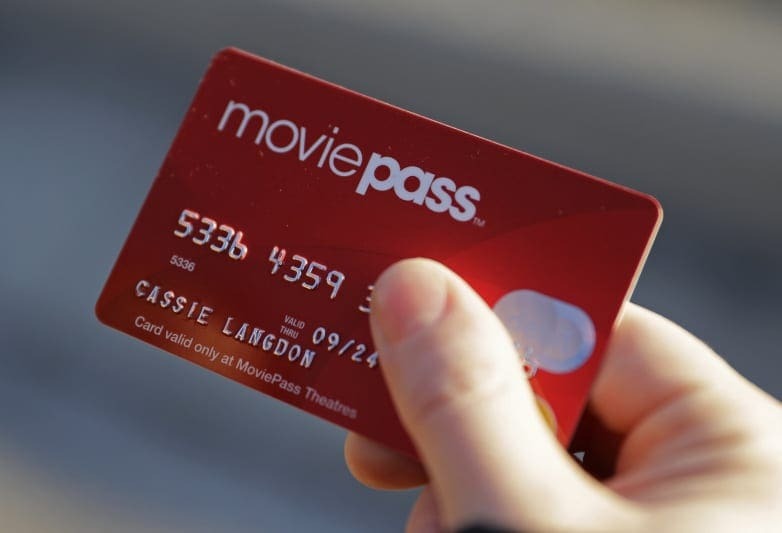 This falls within our continued effort to limit fraud on our app and has been effective in doing so in the past,” said a MoviePass spokesperson in a statement.